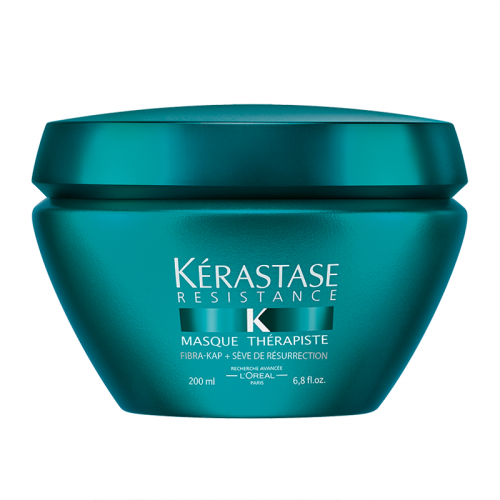 The rich, reconstructive, velvety texture of this masque fuses onto the hair to fill it with reparative complexes that restore the fiber. Comforted and revitalized, the fiber feels almost virginally pure. Through it’s rich buttery texture offering a sensation of comfort, thick hair looks livelier and more vibrant.